The team is finally reunited in the wake of "DEATH OF THE FAMILY," but something is very wrong with Red Robin! What did The Joker do? As Red Robin's condition worsens, he and the team must face an even greater threat when the new Dr. Light is sent for Solstice! 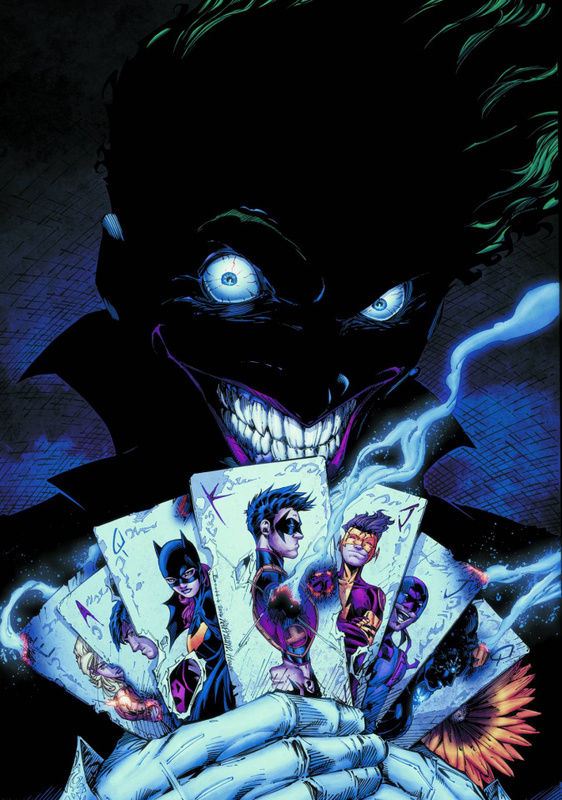 Learn more in these stories from TEEN TITANS #0, 15-17, BATMAN #17 and RED HOOD AND THE OUTLAWS #16!